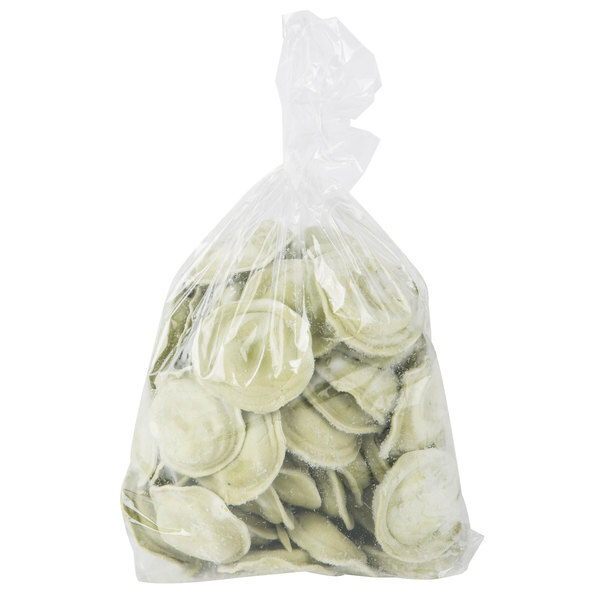 A staple food in many traditional Italian dishes, Conte's Pasta partially cooked spinach ravioli is a must-have addition to any kitchen. 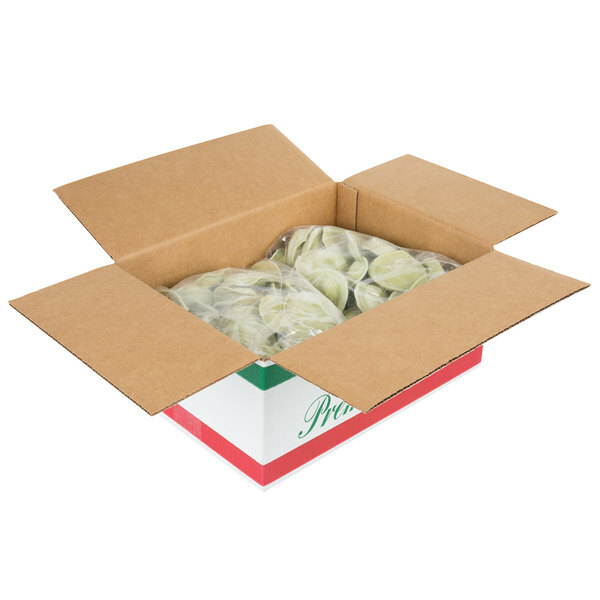 Use this spinach flavored ravioli to create delicious entrees and sides to serve at your restaurant, buffet, or roadside bistro. 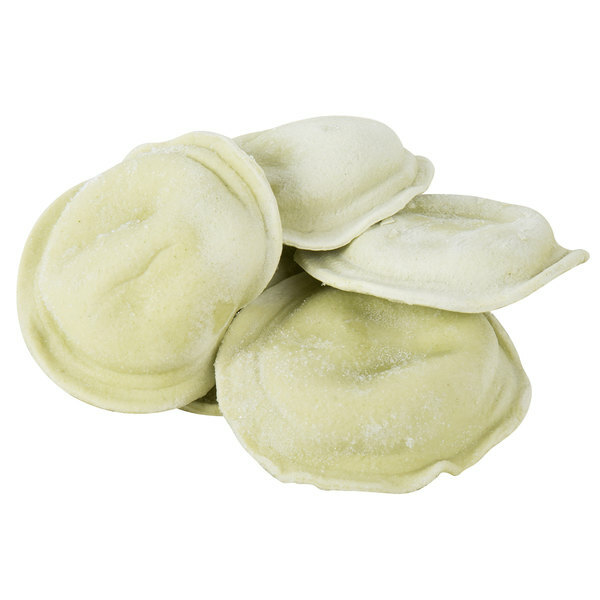 Additionally, you can top off delicious ravioli with a delectable sauce, salad greens, or cheese for a meal your patrons won't soon forget.